Perfect! I read online tonight that Celine gives birth for twins. Goodness so blessed! I cannot imagine how blessed she is, twins her 2nd and third child. The gorgeous Celine at the age of 42, delivered by C-section the fraternal twin boys at St. Mary's Medical Center in West Palm Beach, Florida, at 11:11 a.m. and 11:12 a.m., her representative told the entertainment magazine. 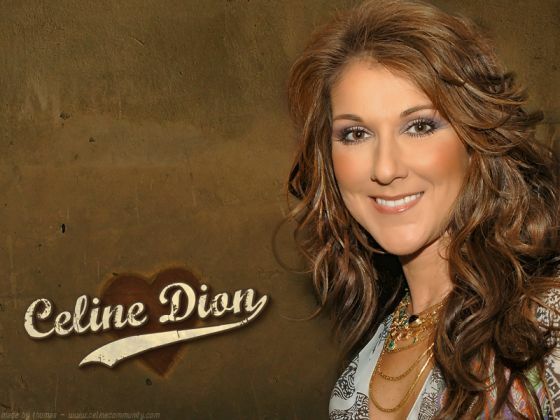 This entry was posted on 1:10 PM and is filed under Celine Dion , Entertainment . You can follow any responses to this entry through the RSS 2.0 feed. You can leave a response, or trackback from your own site. hahhaa...korek si tsang...dire merica lisod buhion pagdahan ka ug anak...naa price tag permi...lol!